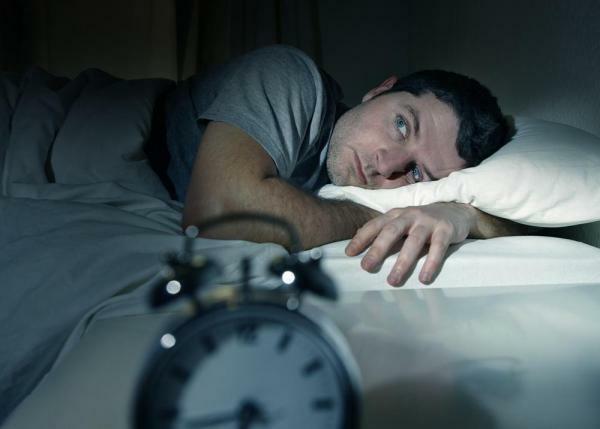 According to Dr. Russo, sleep disorders are far more common than many people realize. Dr. Mike Russo with a patient. Even if you count your blessings instead of sheep, there’s a good chance that even after you’ve exhausted your list, you may still be awake. Although insomnia is just one form of sleep disruption, the Centers for Disease Control says that between 50 and 70 million Americans try to cope with lack of normal sleep. Breathing, sleep-wake or movement disorders are some of the other reasons. 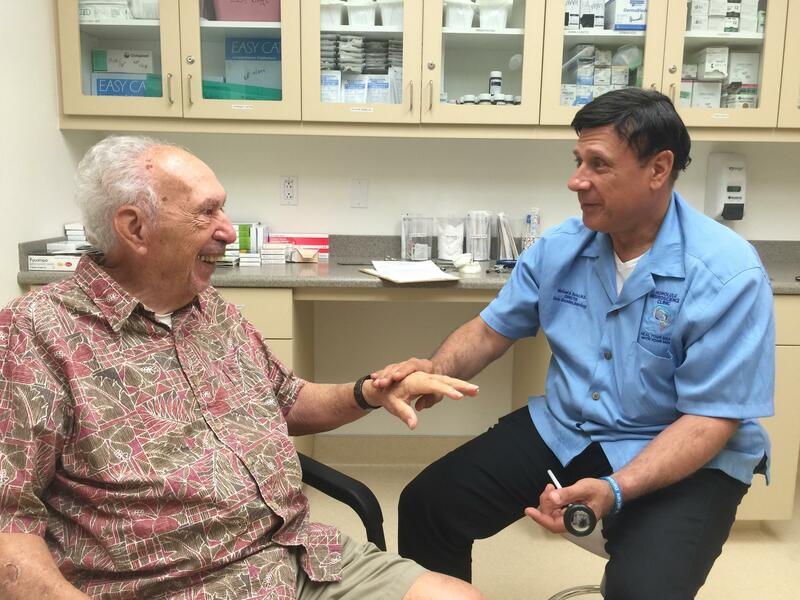 Neurologist Michael Russo is a cofounder of the Hawaii Sleep and Wellness Foundation. It’s sponsoring a conference this month to sensitize health providers to some of the latest research on sleep. 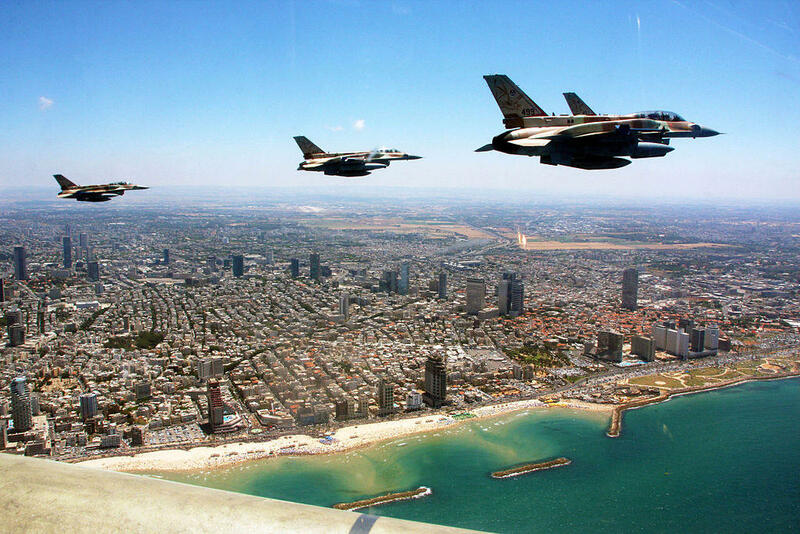 Israeli F-16's fly over Tel Aviv during an Independence Day Celebration. On May 14, 1948, in Tel Aviv, David Ben-Gurion said “We hereby proclaim the establishment of the Jewish state in Palestine, to be called Israel,” and the validity of that proclamation has been challenged, by Israel’s enemies, ever since. But to Jews around the world, Israel is a nation whose roots go back, not decades, but thousands of years. This Sunday, Maui’s Beit Shalom Synagogue will screen a documentary film called Body and Soul: The State of the Jewish Nation, that offers a historical perspective on that beleaguered nation. The Honolulu Police Department says that it does not have funds available for the severance payment to Louis Kealoha directed by the Honolulu Police Commission. There’s more to the ongoing saga of the outgoing HPD Chief’s severance package. 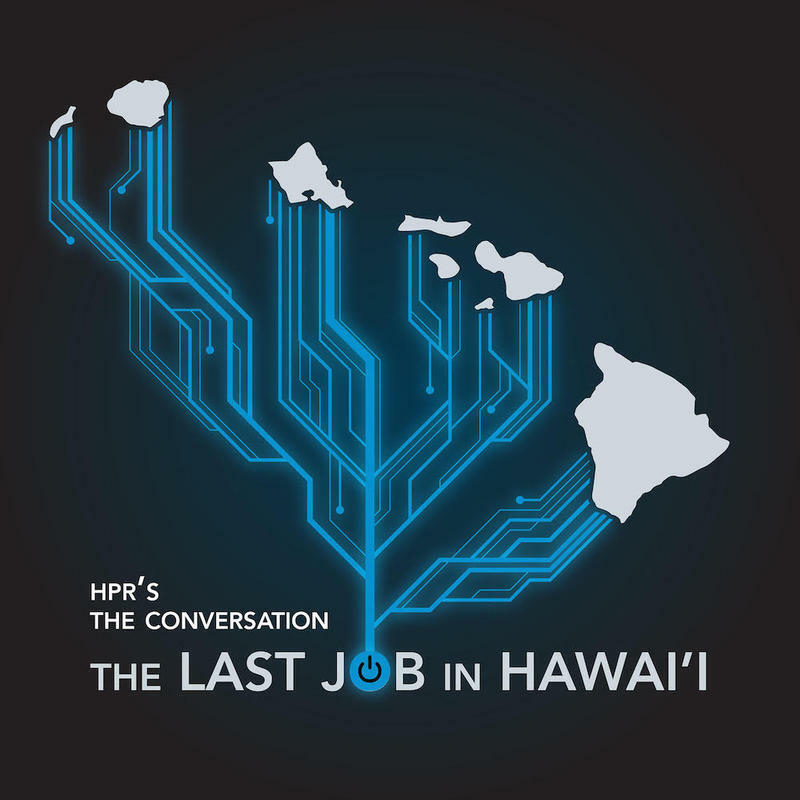 Part of the parting agreement is a 250-thousand-dollar payout approved by the Honolulu Police Commission but the acting head of HPD says they just don’t have the money. Civil Beat reporter Chad Blair joins us now with the reality check. 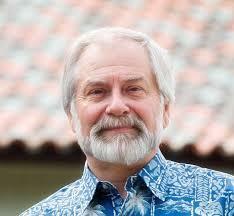 Donald Young is Dean of the UH Manoa College of Education. He says that a multi-pronged approach is needed to attract and retain good teachers. If you’ve lived in Hawaii for any length of time, think back a bit to your earliest awareness of Hawaii’s school system. 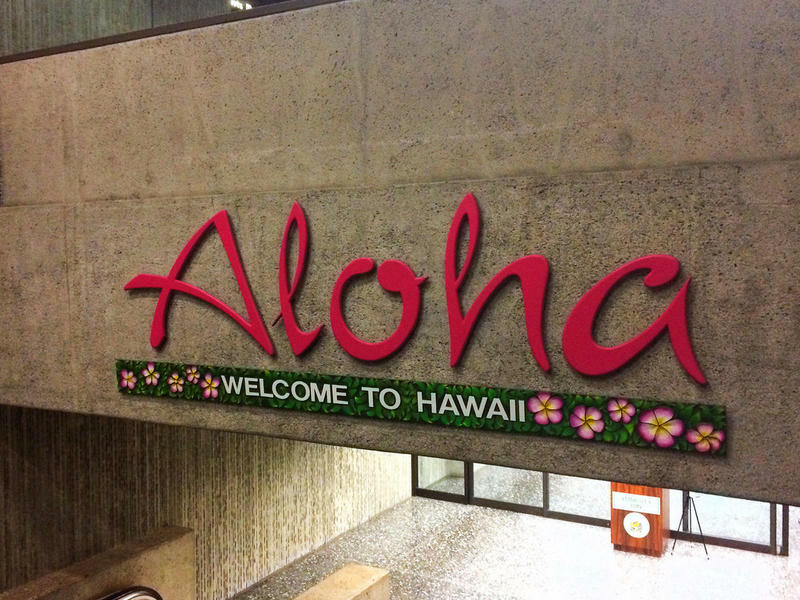 You probably don’t have to think long- Hawaii’s teacher shortage is a perennial issue. The narrative we usually hear often sounds something like this: teaching here is difficult, school management is inconsistent and it’s tough to make a living wage. Then there’s the often repeated idea that the teachers generally aren't great and Hawaii can't retain what good ones it has so it’s always running after whatever teachers it can corral. UH College of Education Dean Donald Young and I sat down recently to consider what it would take to grow and retain more teachers in Hawaii. 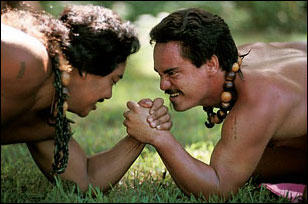 Makahiki incorporates several events, including the Pa Uma or Hand Wrestling. It’s the kind of cultural practice we wish could spread all over the world: suspension of conflict in a time of games, celebrations, and dances to honor the earth’s bounty. Makahiki season is underway, and Kauai’s Ka Moku O Manokalanipo Paani Makahiki is on for this weekend. Julie Kanealii is one of the coordinators, and she’s on the phone from Waimea. Over the past couple of years, we’ve reported on efforts to establish Libertarian Utopias on uninhabited Pacific islands and, just last month, to build a small floating city in a French Polynesian lagoon. 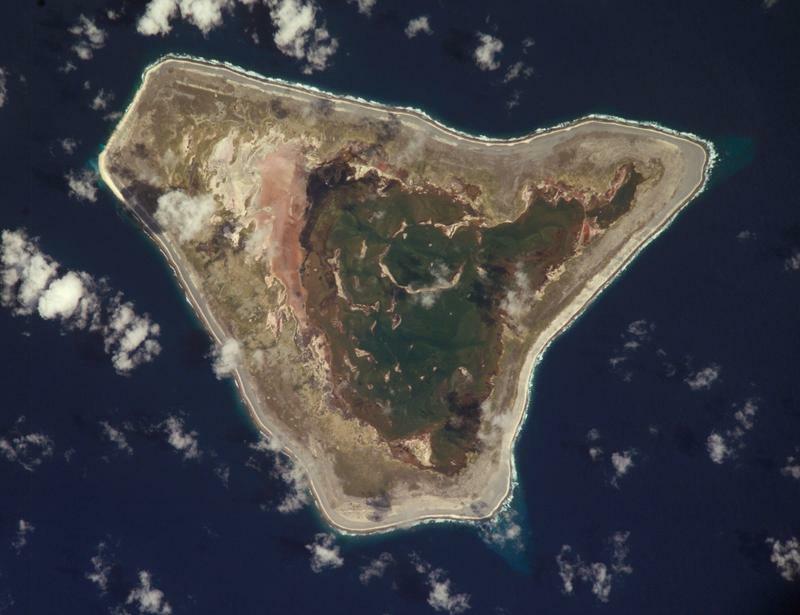 Now a Russian businessman is in talks with the government of Kiribati to re-establish the Romanov dynasty. Details from Neal Conan in Today’s Pacific News Minute.